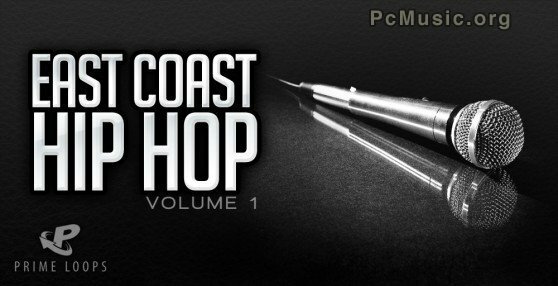 East Coast Hip-Hop Volume 1 packs the history of East-side Hip Hop into its bag of musical swag! Ever since the "Golden Era" of the 1990s, Hip Hop has owed a large part of its fame and fortune to East Coast producers and rhymers. With New York as its headquarters, East Coast Hip Hop emphasizes a harder, darker, more alert sound, as well as lyrical and rhythmic dexterity.